Samsung has launched the its latest smart phone, Galaxy Note 8 and it is the best smart phone in the market. 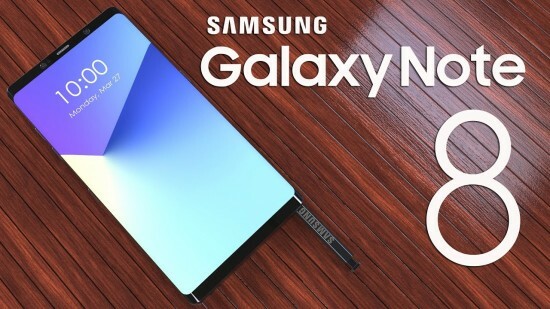 The company has done the specialization in the testing displays for color accuracy and calibration and it has released the comprehensive report of display on new Galaxy Note 8. This smart phone is coming in the market with record brightness of 1240 units and it has brightest display. It makes the mobile phone, Note 8 about 22% brighter than the previous handset, Galaxy S8. It improves the display performance and screen readability to challenge the indoor and outdoor high light viewing conditions. The display of the handset is 20% larger, when you consider screen area and galaxy S8 and 14% comparing with the previous Note line. It has accomplished by minimizing the borders around the display of the smart phone. The smart phone Galaxy Note 8 matched or broke the records of the following tests. Largest Native Color Gamut (112% DCI-P3 and 141% sRGB / Rec.709). Highest Peak Display Brightness (1,240 nits). Highest Contrast Rating in Ambient Light (270). Lowest Screen Reflectance (4.6 percent). Smallest Brightness Variation with Viewing Angle (29 percent). 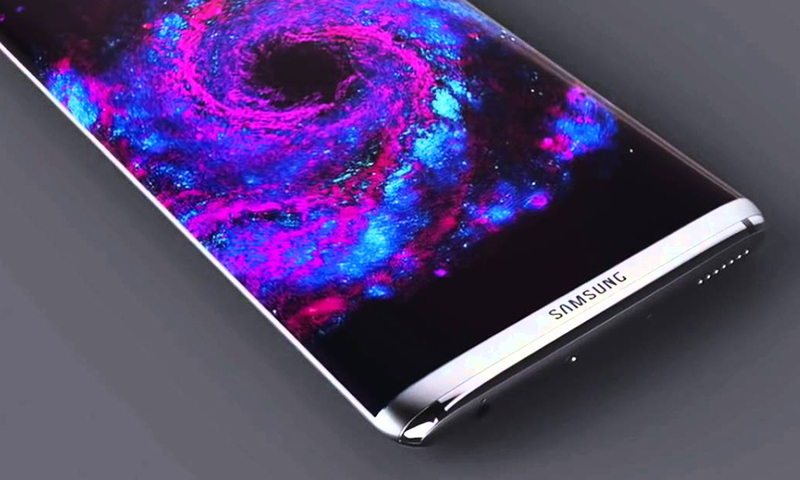 The smart phone Galaxy Note 8 has 3K resolution and 2960 x 1440 Quad HD+ display resolution, which is provided with 521 ppi pixel density. The smart phone, galaxy Note 8 is the best smart phone and you can buy this smart phone in the market.